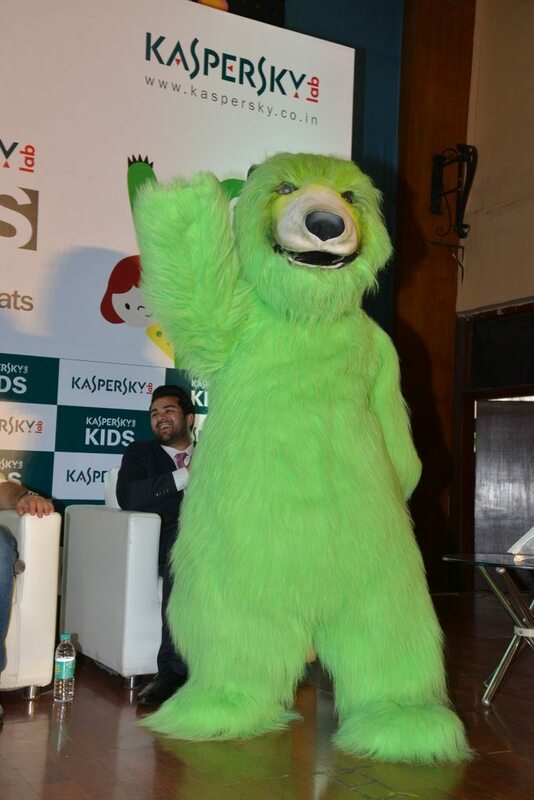 India’s premiere cricketer Sachin Tendulkar attended the launch event of Kaspersky Kids Awareness Program held in Mumbai on July 23, 2014. 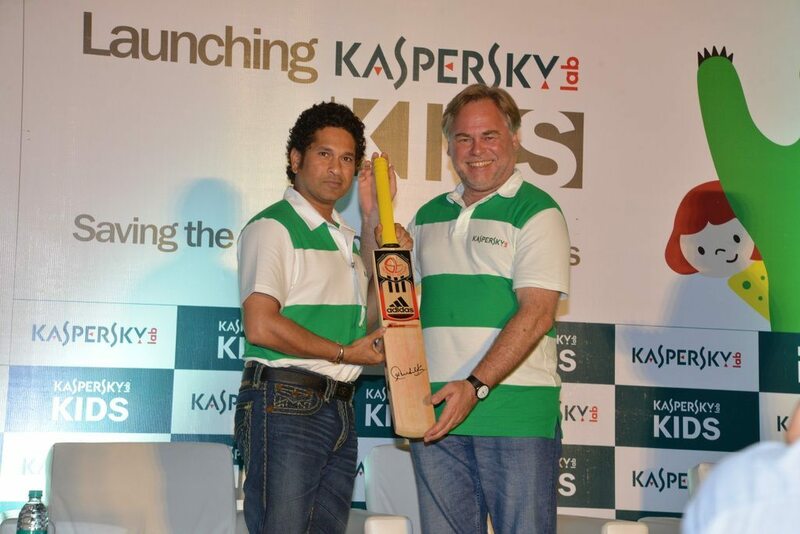 Sachin looked causual in a white and green striped t-shirt for the event. The cricketer announced his retirement in from the world of ODI’s in December 2012 and finally retired from Twenty20 cricket in October 2013. 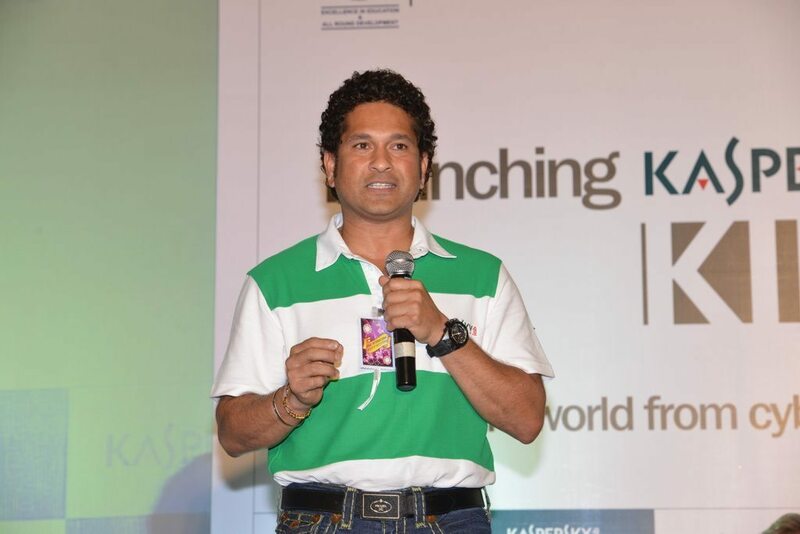 In November 2013, he played his last 200th final test match against West Indies at Mumbai’s Wankhede Stadium.